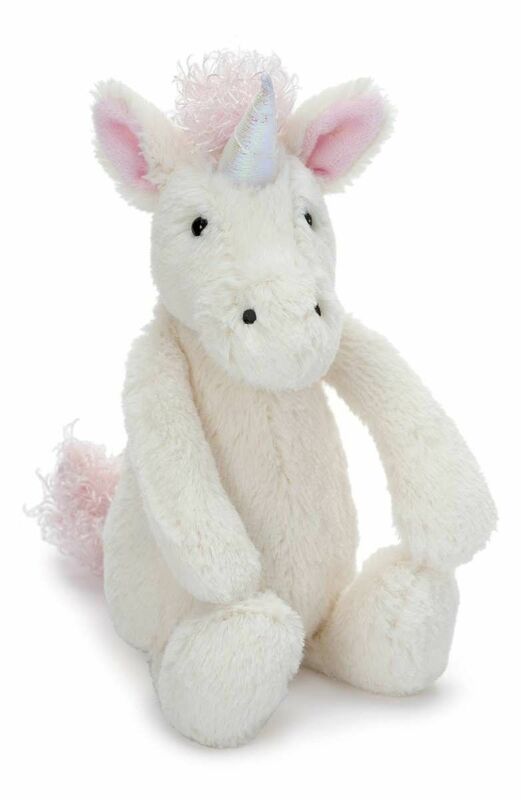 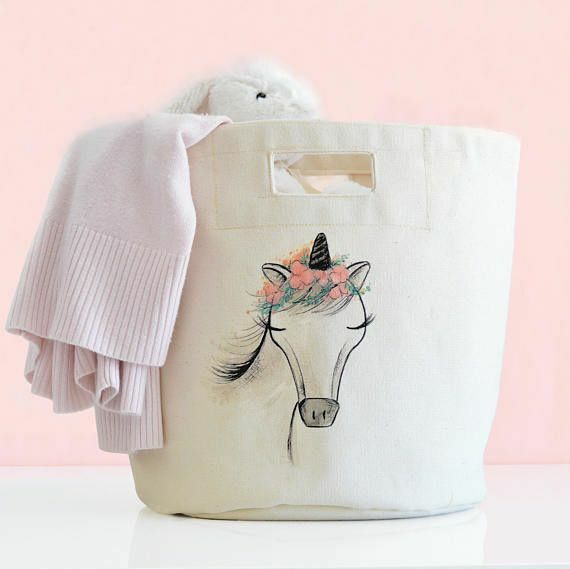 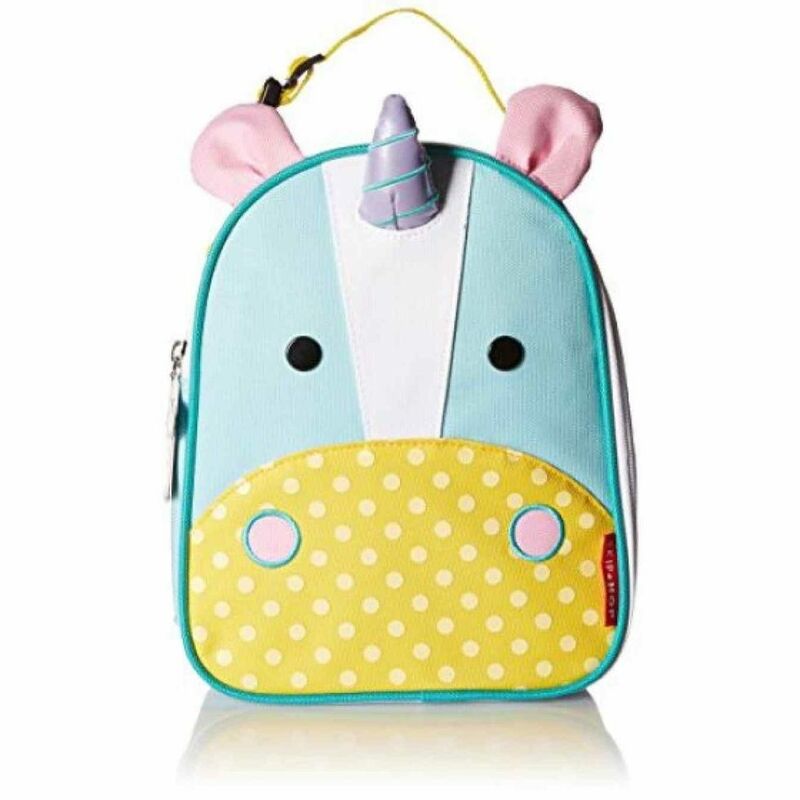 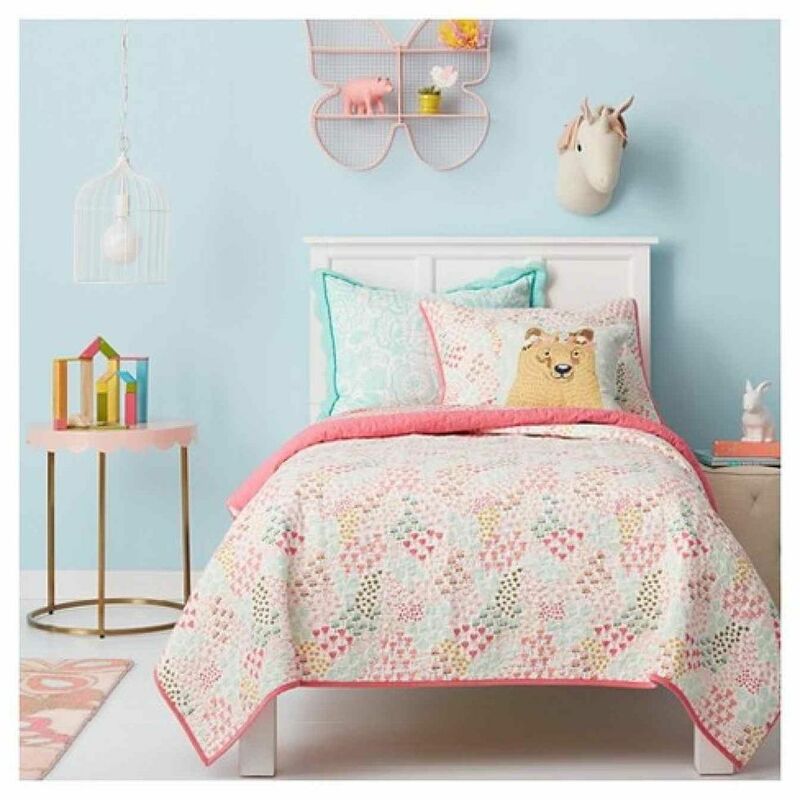 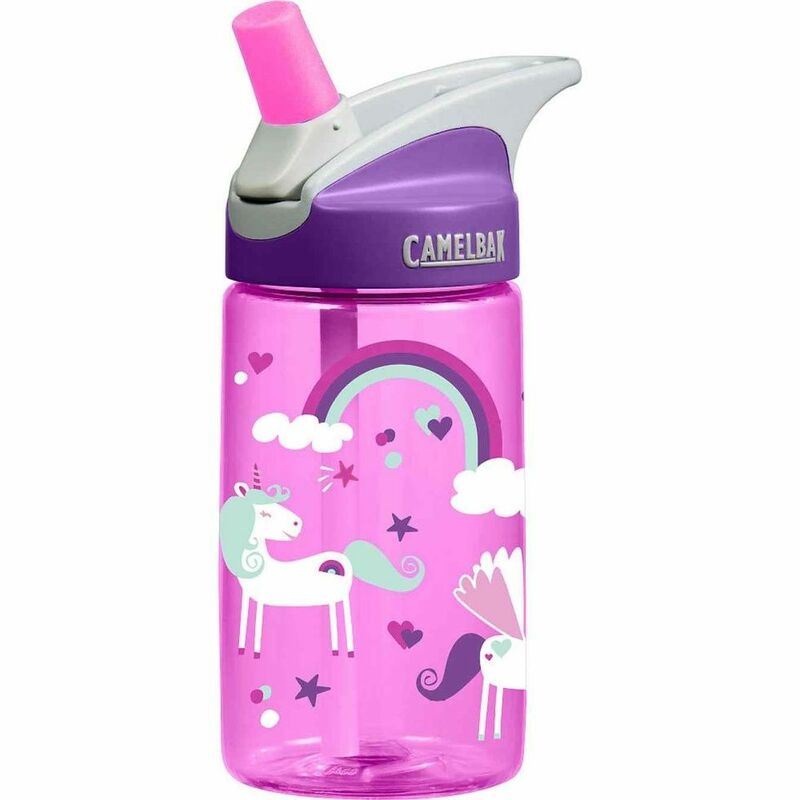 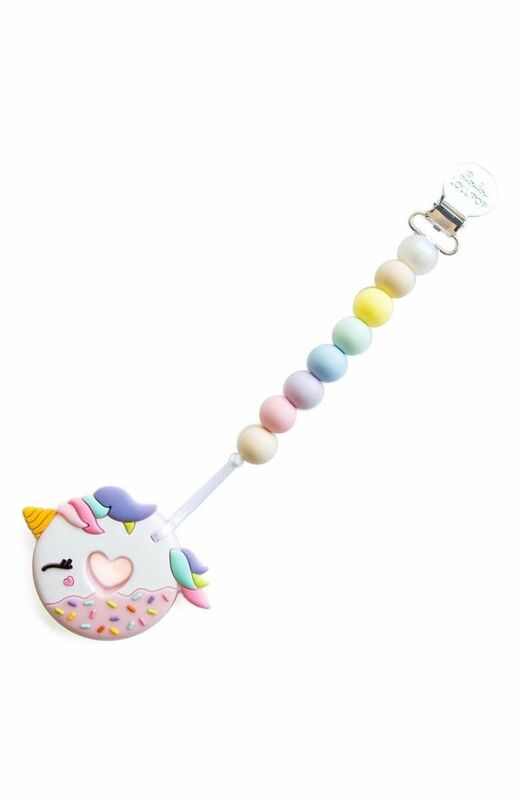 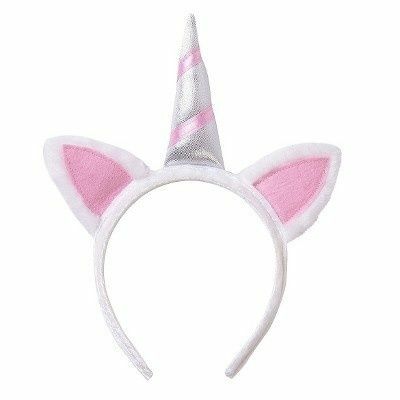 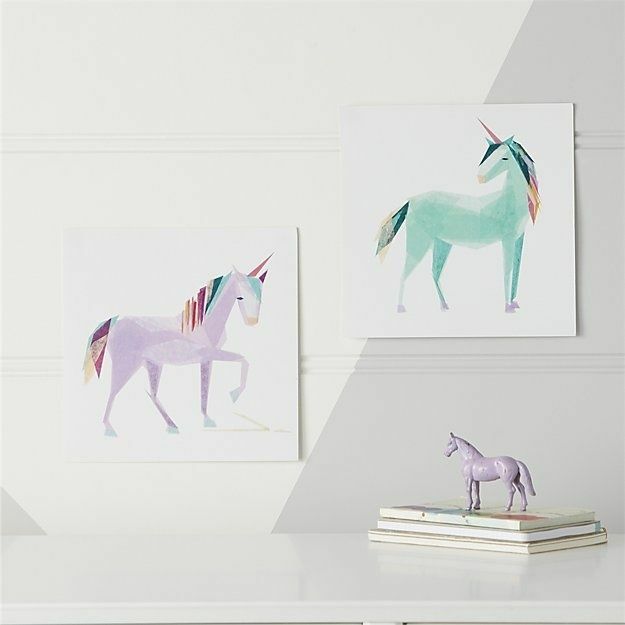 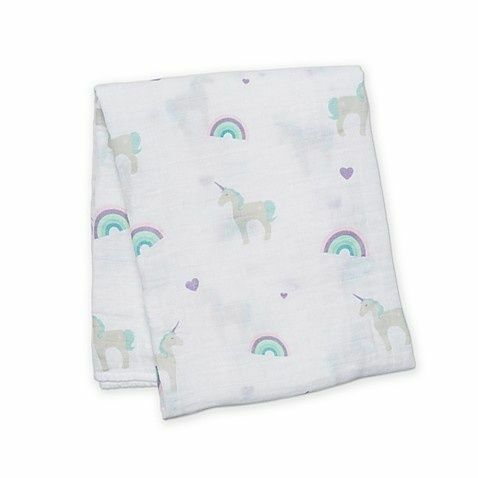 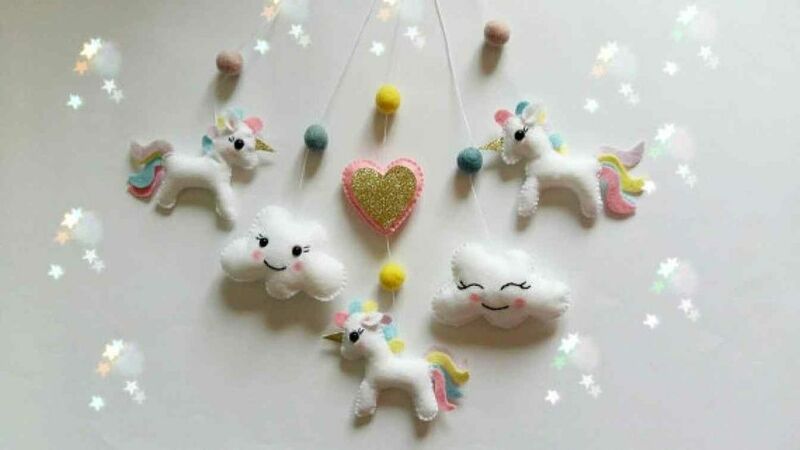 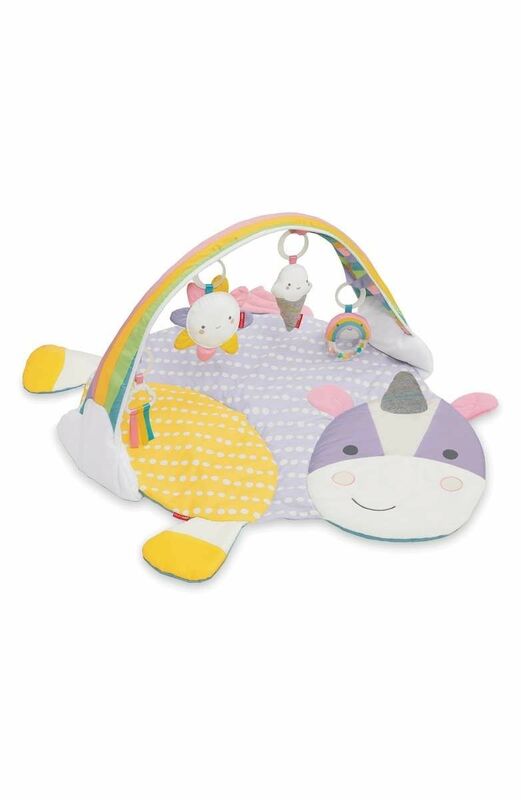 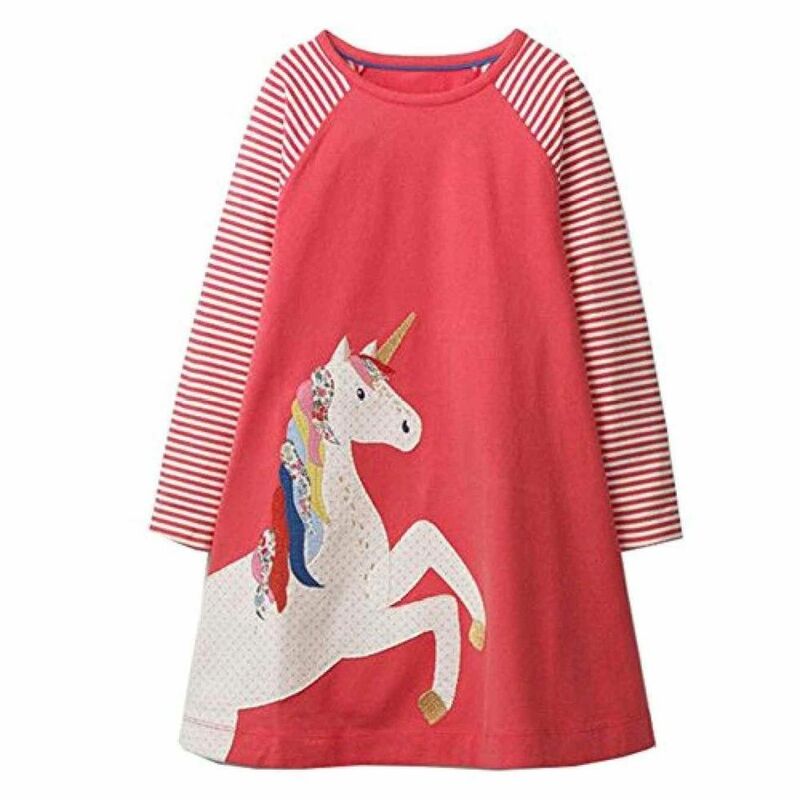 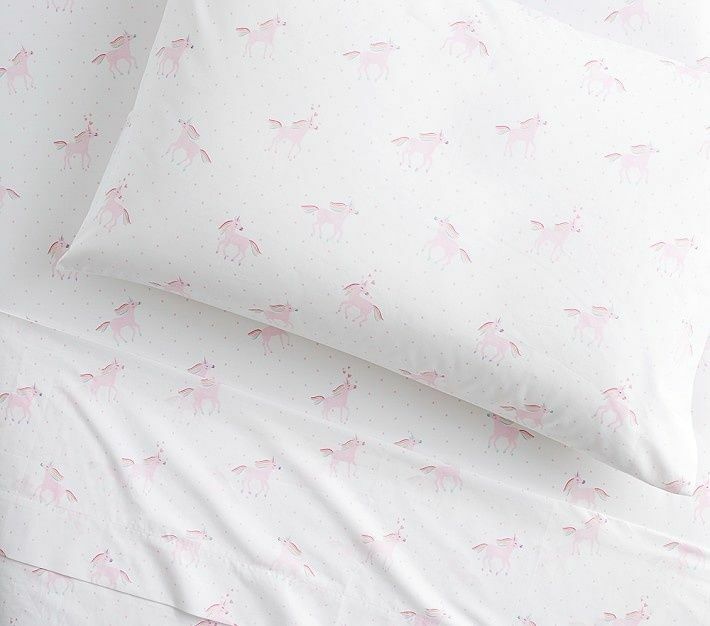 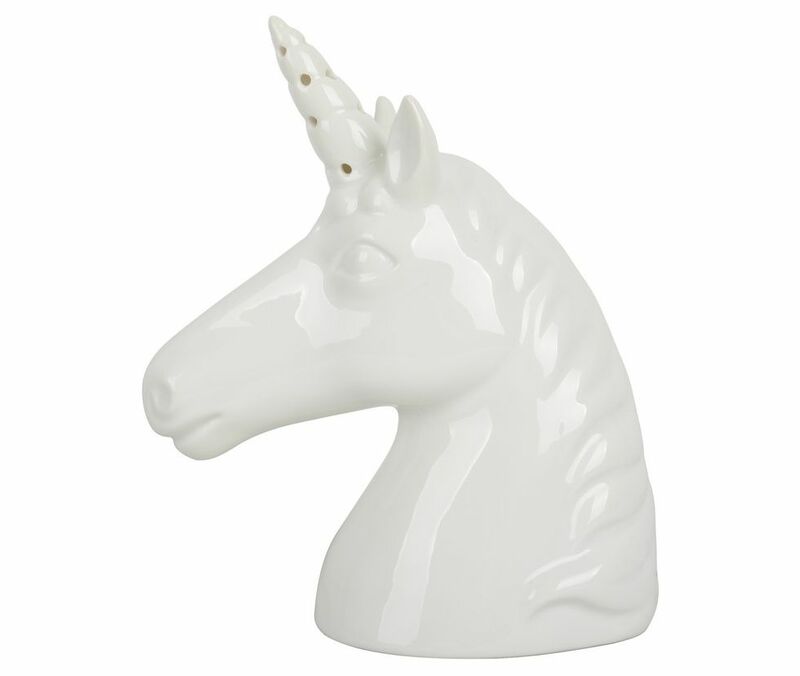 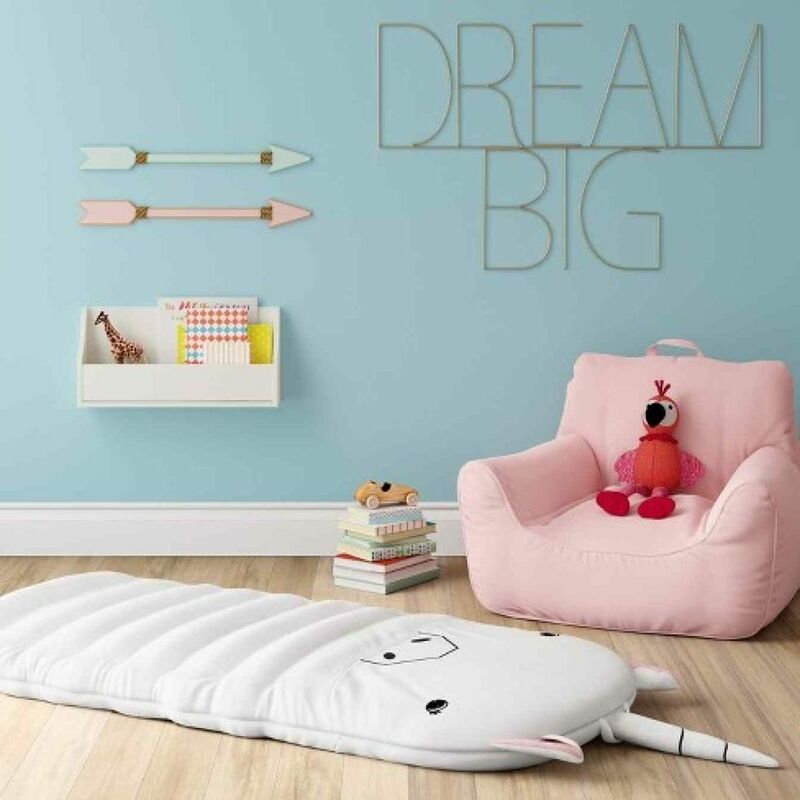 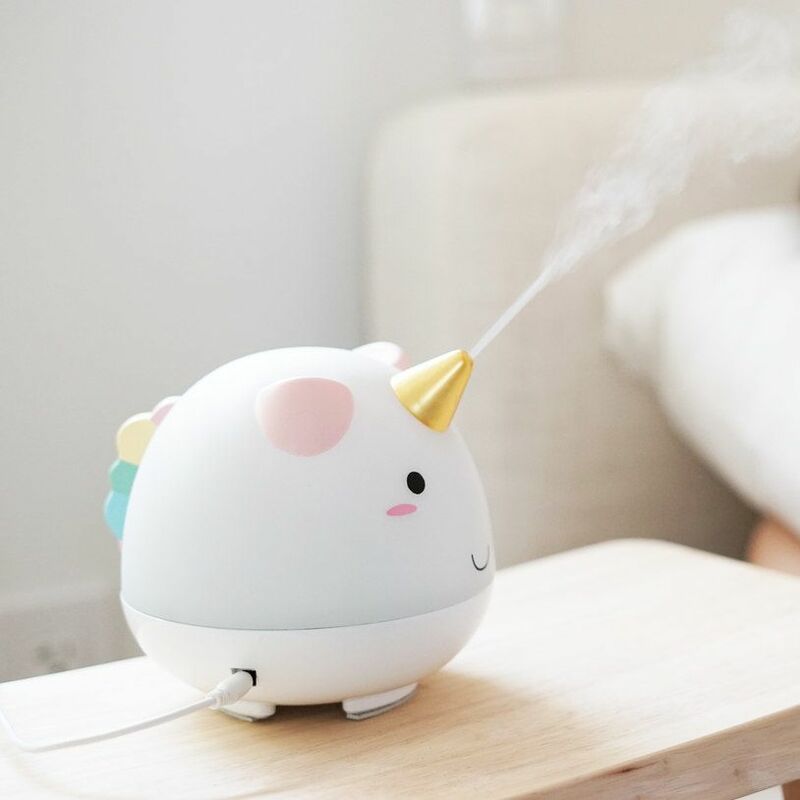 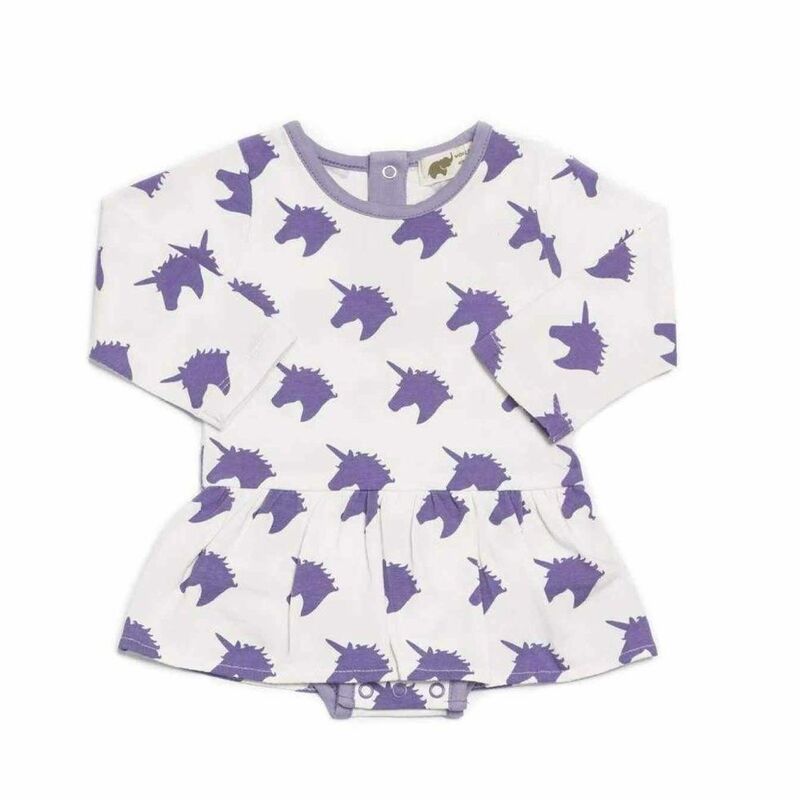 Need some unicorn magic in your life? 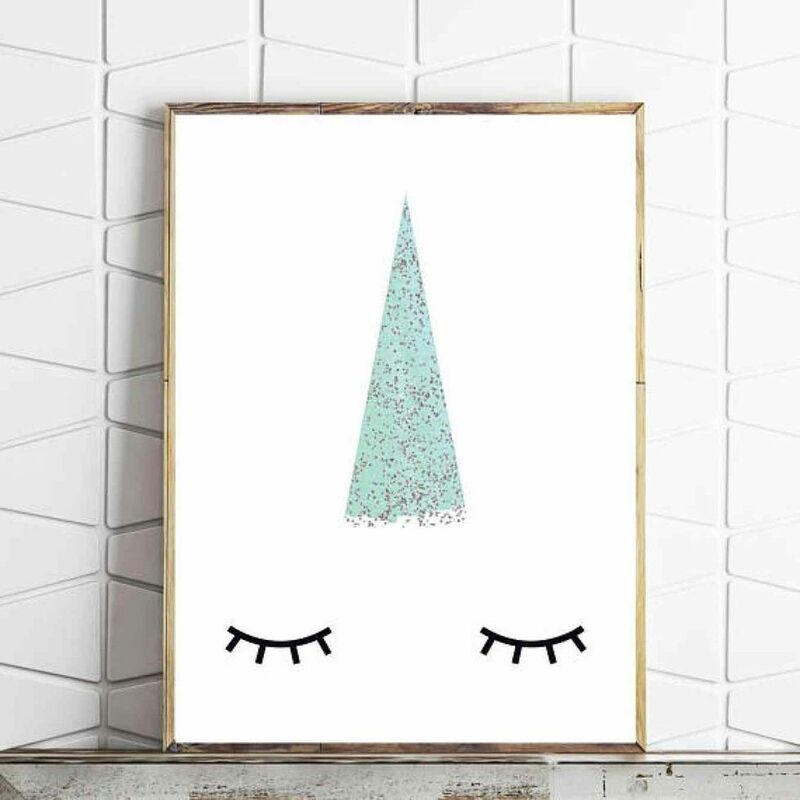 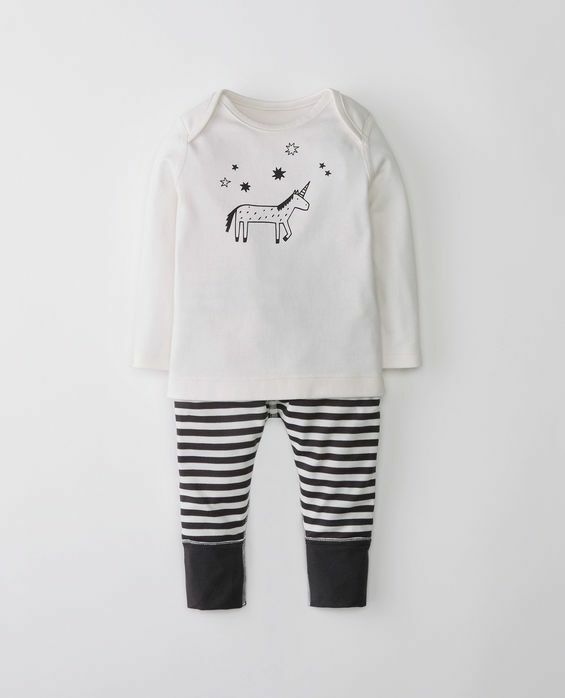 ?✨We've searched the uni(corn)verse for the most charming and whimsical items that are sure to enchant + inspire all the little ones in your life. 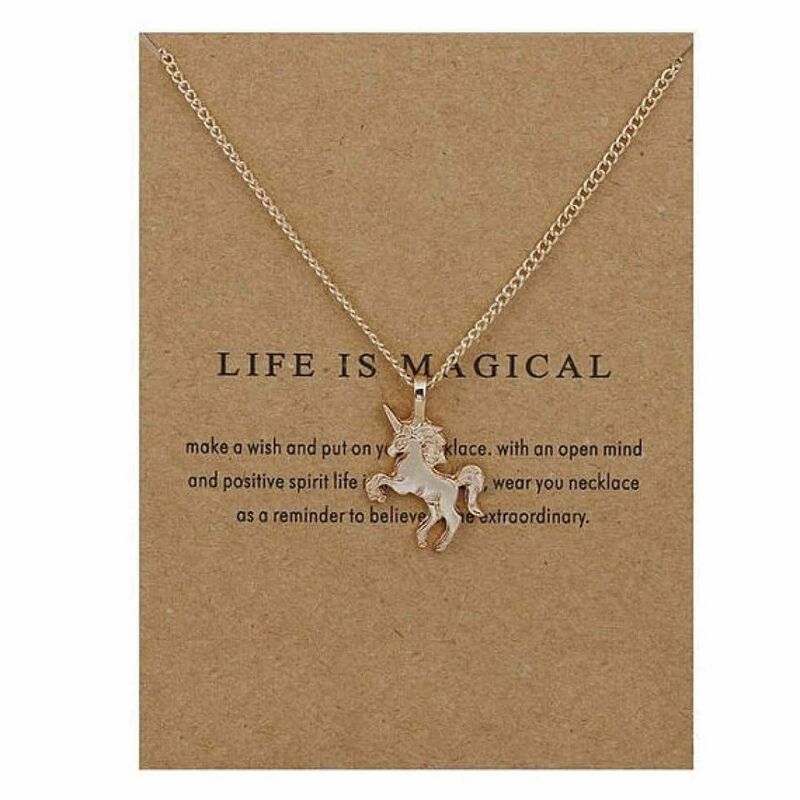 From night lights to necklaces, here are 20 of our favorite products.